I am trying a lot of organic and handmade soaps for a while now. 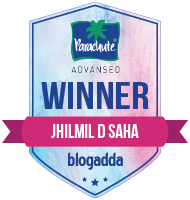 And tell you what I am enjoying. 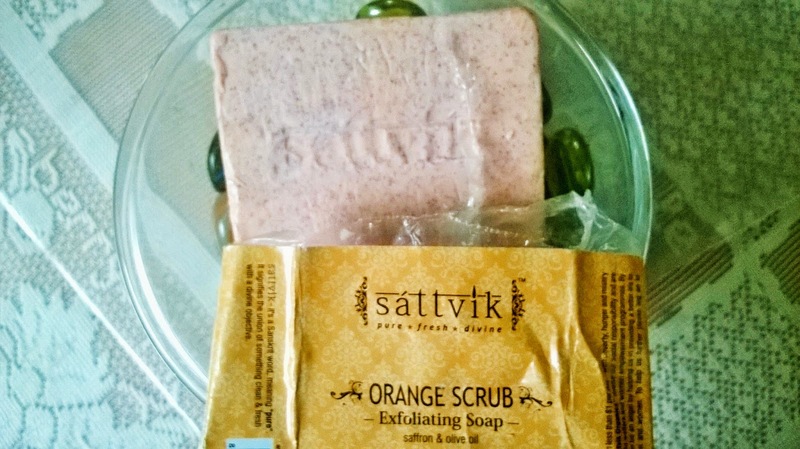 Today I will be reviewing the Sattvik Organics Orange Scrub Exfoliating Soap. 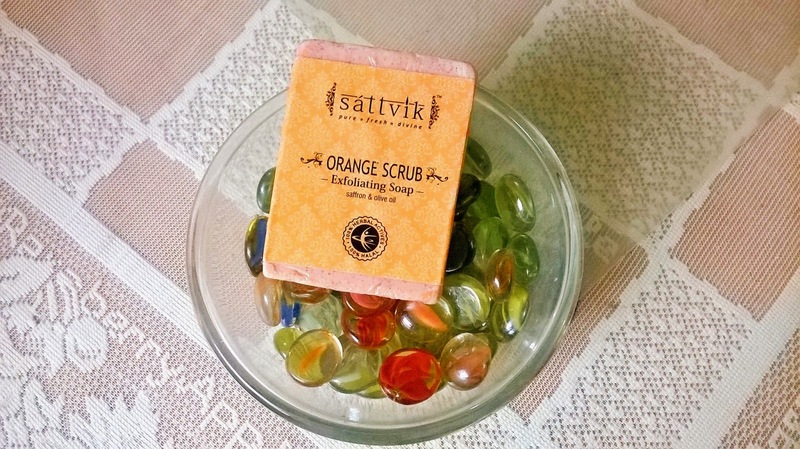 Rejuvenate your skin and break open that hidden youthful tone using the Orange Scrub Soap from Sattvik Organics. Made from totally organic and 100% natural ingredients, this soap contains the goodness of Chandan, orange seeds, oatmeal grains and almond oil. The oil and chandan help in effectively cleaning your skin and softening its texture. The orange seeds and oatmeal grains peel away dead skin cells, performing gentle exfoliation in the process. 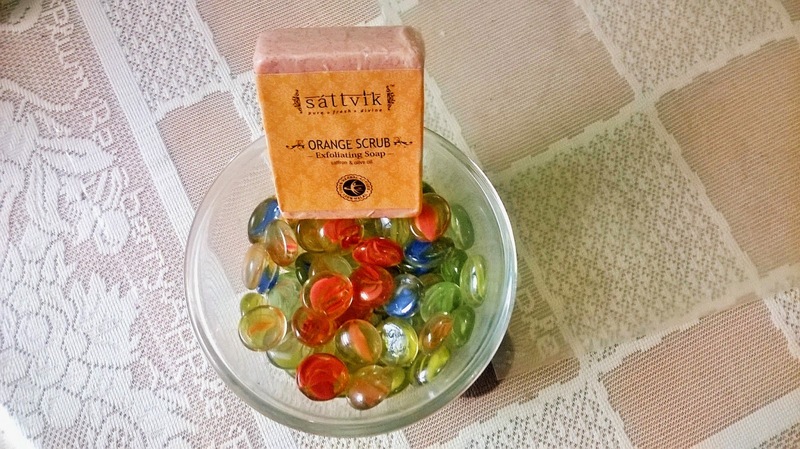 The Orange Scrub Soap from Sattvik Organics helps reduce blackhead formation allowing you to flaunt virtually flawless skin that is bound to impress everyone. Fighting pigmentation and scarring, this soap helps reveal your true skin tone and makes your skin look fresh and polished. 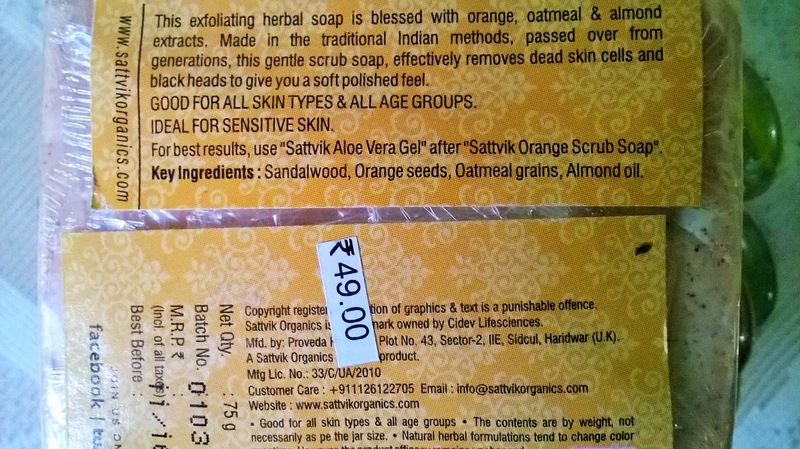 Packaging: Sattvik Organics Orange Scrub Exfoliating Soap comes packed in an Orange wrap around sticker. 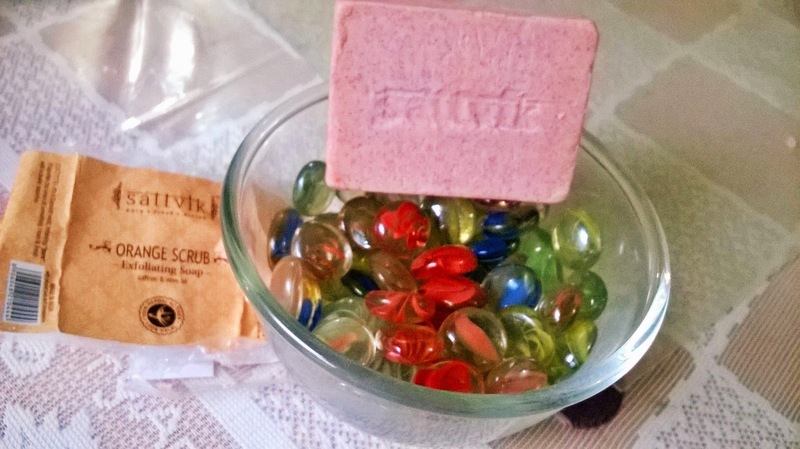 Product: The soap is pinkish orange in colour and has a course texture with a light citrus smell. 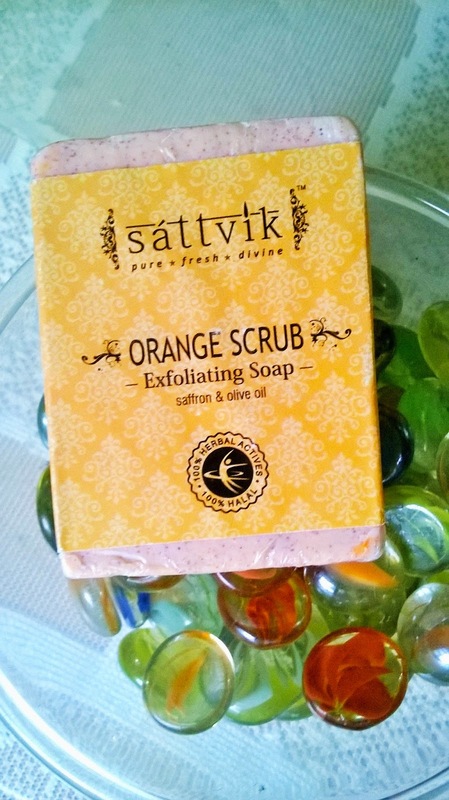 My Experience: Sattvik Organics Orange Scrub Exfoliating Soap is just the right kind of bath care product that you look for a quick scrubbing under the shower. 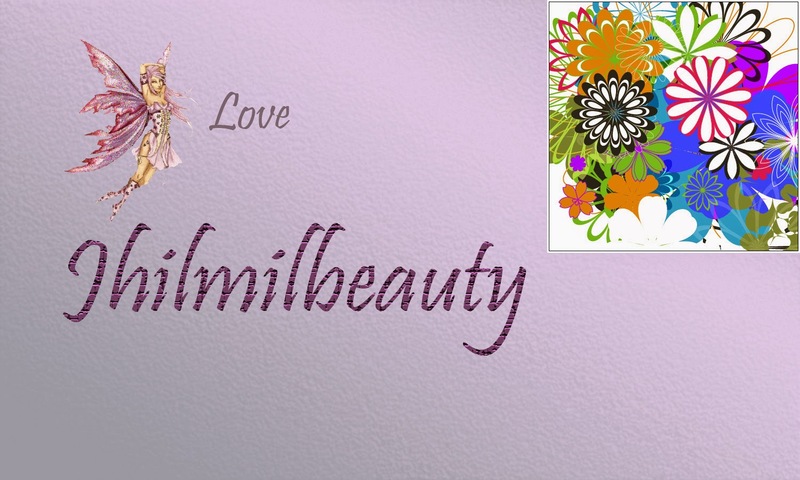 The texture is course and thus it exfoliates the skin thoroughly, sloughing away dead cells. 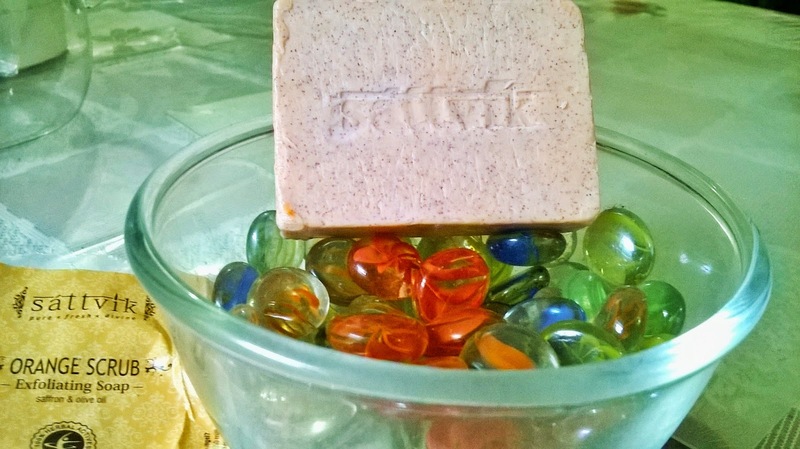 I have dry body skin, so this soap has been a great relief for me. Orange has antioxidant properties while sandalwood & almond provides youthfulness and glow. This soap has multiple benefits and I love the way it works. Frankly speaking I am not really impressed with the fragrance and expected more citrus elements to it. 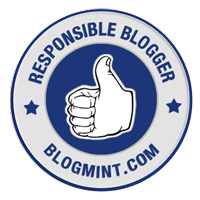 But as for functionality, it rocks. It leaves skin very soft and smooth. And obviously you can feel that your skin is renewed as it glows. Regular use of the soap will surely improve the skin's overall texture and enhance the complexion. I feel due to the coarseness of the texture t may prove to be too harsh for sensitive skin. 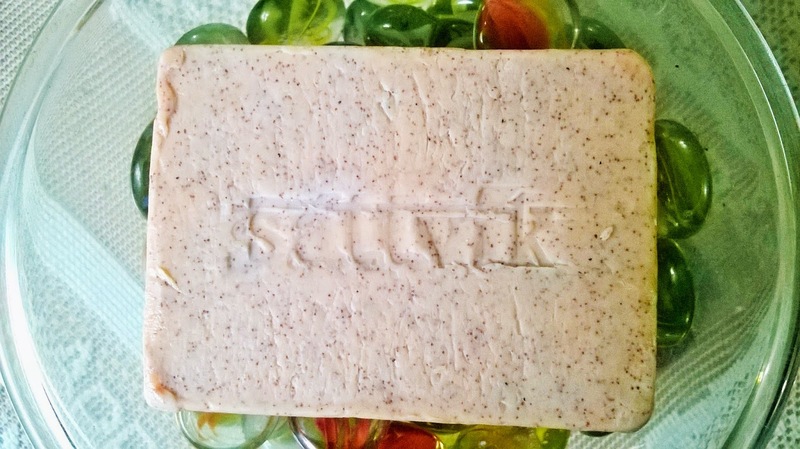 Sattvik Organics Orange Scrub Exfoliating Soap is a truly multifunctional bathing bar that has exfoliating agents to improve skin's overall texture and glow. 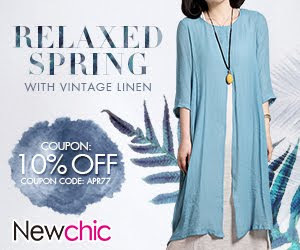 A great choice for all who want a quick yet invigorating bath experience. 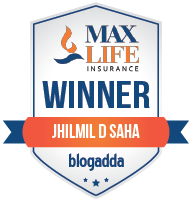 You can explore the Sattvik Studio website for such non-toxic and purely organic products.